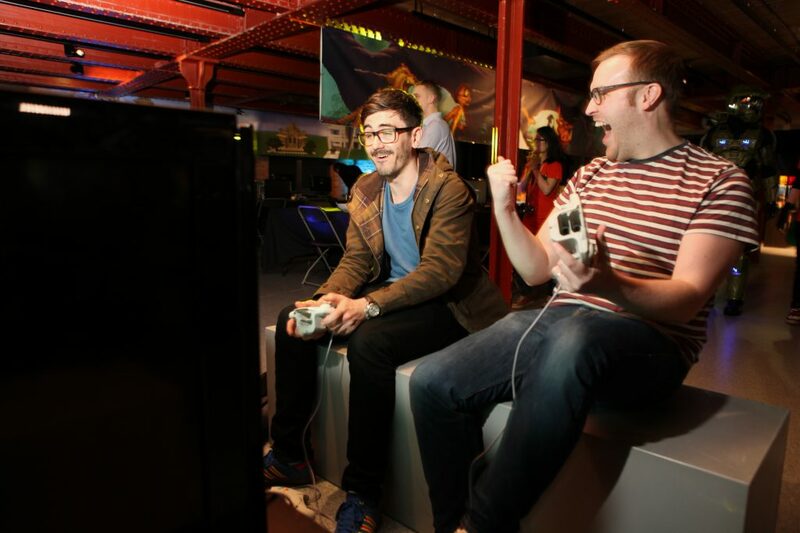 From August 3rd, Power Up, the retro gaming festival based in the Museum of Science and Industry in Manchester, will make it’s return for two weeks. Iconic retro consoles including the SNES, SEGA Dreamcast and the original educational computer, the BBC Micro will be present at the event, as well as themed areas dedicated to some of gaming’s hottest franchises such as the Mario Brothers and Sonic the Hedgehog series. There will also be a movie themed area where gamers can play games such as Batman, Robocop vs Terminator, Indiana Jones and the Last Crusade and Lord of the Rings – Fellowship of the Ring. Fans of driving games can play games such as Road Rash & Destruction Derby, and visitors can tackle multiplayer classics of the retro and modern era like Goldeneye, Mario Kart 8 and Minecraft. 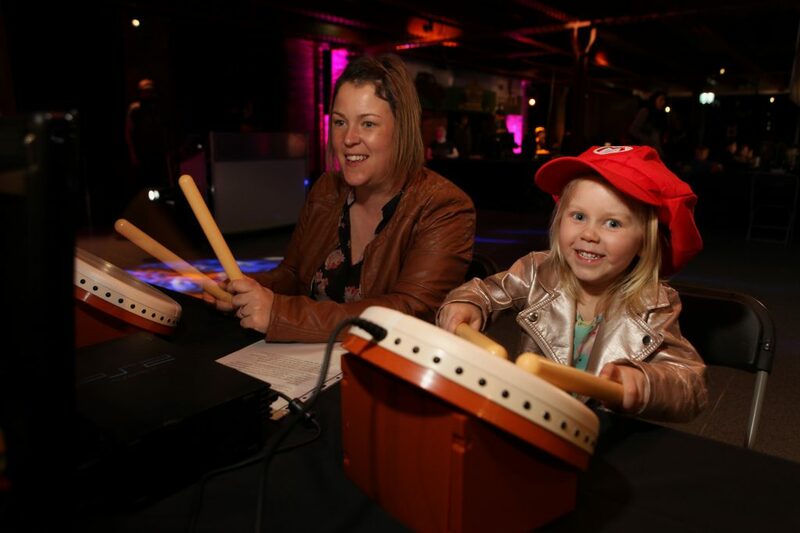 For the first time ever Power Up will play host to Fortnite, and gamers can immerse themselves in the world of virtual reality; play on the latest big releases, or tackle some arcade classics on special bartop arcade machines like Metal Slug, Frogger and the Street Fighter series. A full look up at the event will be published soon!